Dlouho uz jsem nepsal o novych aktualizacich na navigaci Garmin Oregon, mozna protoze me verze 6.30 dost zklamala svym "inovativnim" zpusobem navigace po lesnich cestach :( uplne se tim zmrsila navigace po silnicich, tedy alespon takove zkusenosti jsem s tim mel ja, proste na silnici byla navigace od verze 6.30 nepouzitelna :( ale nyni nastala zmena ;) asi se ozvalo vice lidi a Garmin se chytl za hlavu, ted od verze 6.40 uz zase naviguje pekne i po silnicich ;) uz je spravny vypocet trasy i casu ;) Ve verzi 6.40 je asi nejvetsi novinka podpory kamery VIRB a zmena vypoctu trasy. - Added support for VIRB Remote. Setup > Main Menu to add. See TrailTech for more information. - Improved map performance in densely-populated urban areas. - Fixed trail searching when using multiple active routing maps. - Fixed issue with saving a track's 'show on map' status across a power cycle. - Fixed issue with displaying tracks on the map after performing an area calculation. - Fixed potential shutdown when viewing certain tracks or routes in German or Russian. 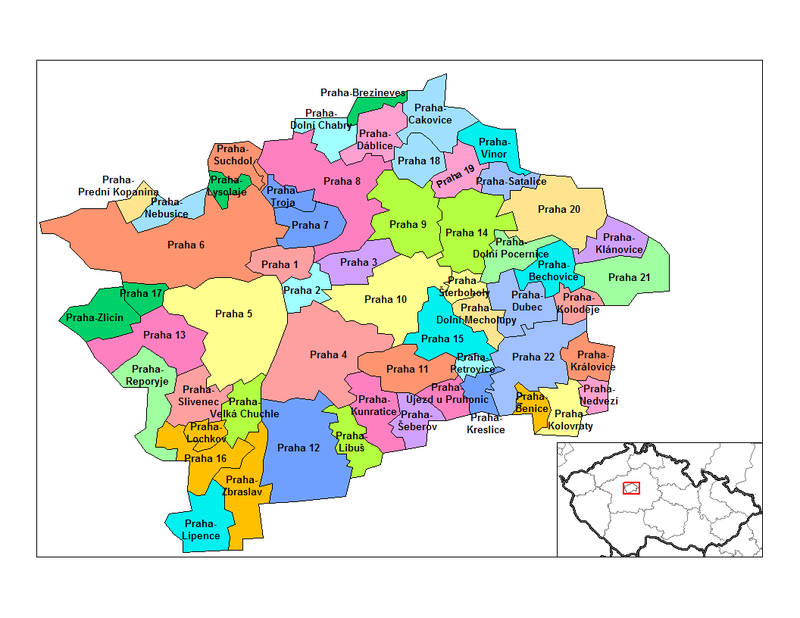 - Fixed minor graphical issue with certain data fields on the map. - Improved ascent and descent calculations. - Fixed issue with recording temperature data in the current track log. 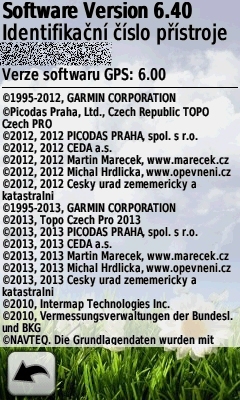 Aktualizaci lze provest bud pres webupdater (aktualizuje jen firmware) nebo Garmin Express, ktery toho umi vic, treba update map, fmw, registraci produktu, zalohu a obnovu oblibenych polozek atd.